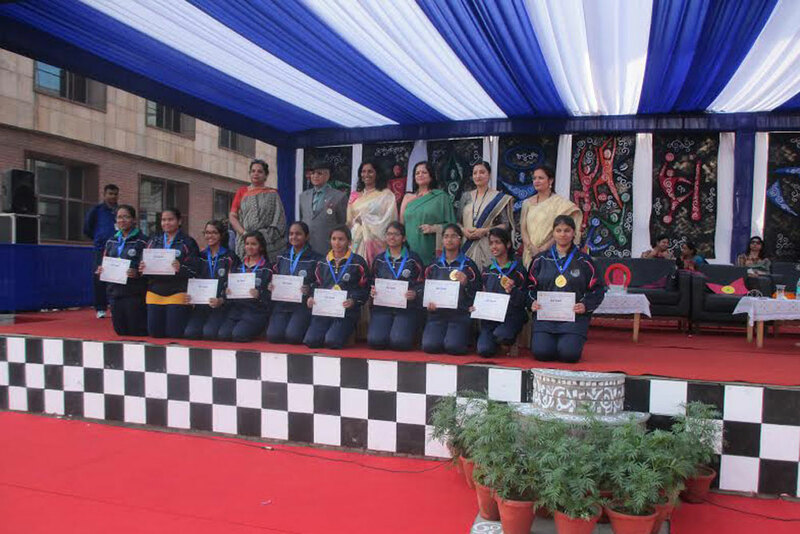 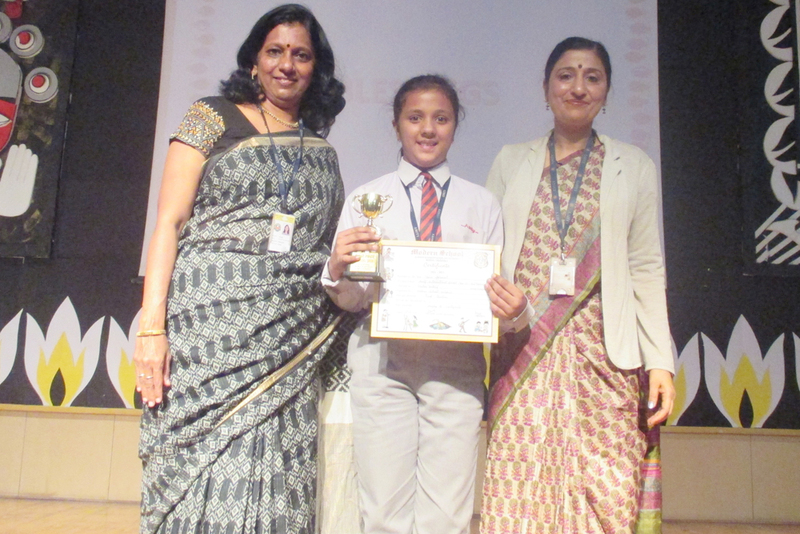 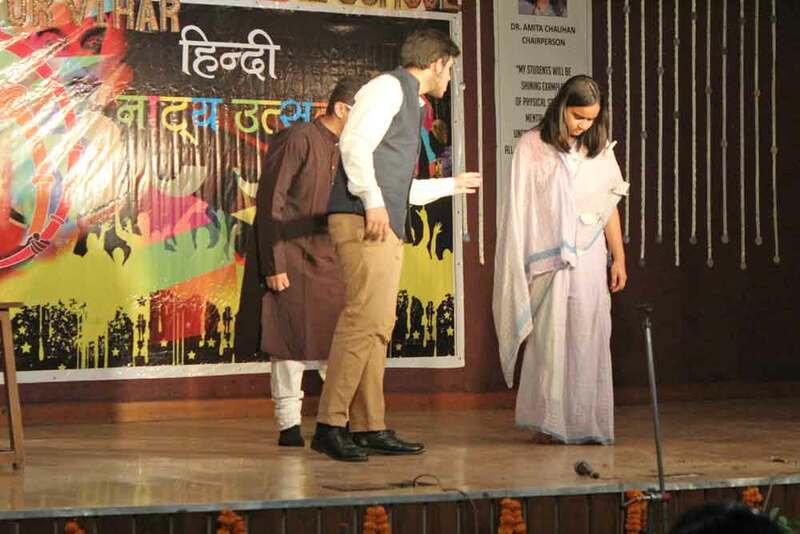 The school participated in the Inter-Amity drama competition organised by AIS MV on April 28, 2017 to develop dramatic skills and acting ability among students. 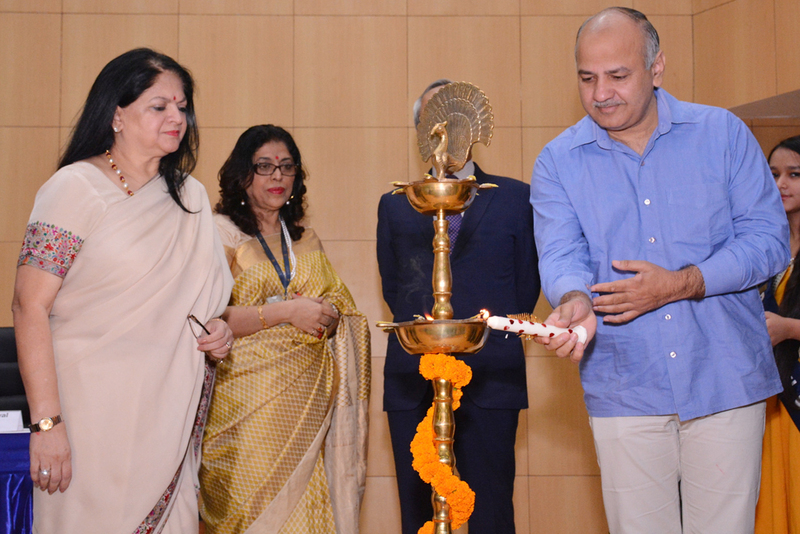 ... [+] The programme presided over by Dr Indu Jain and Dr M K Pandey commenced with lamp lighting ceremony. 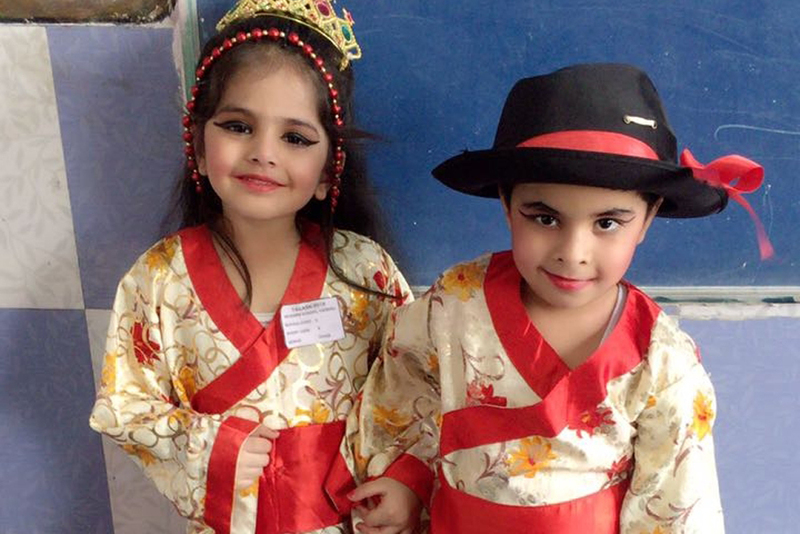 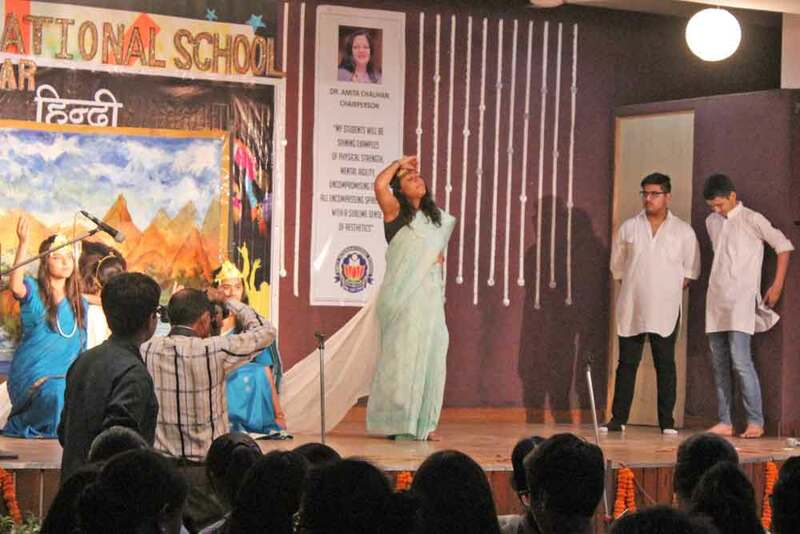 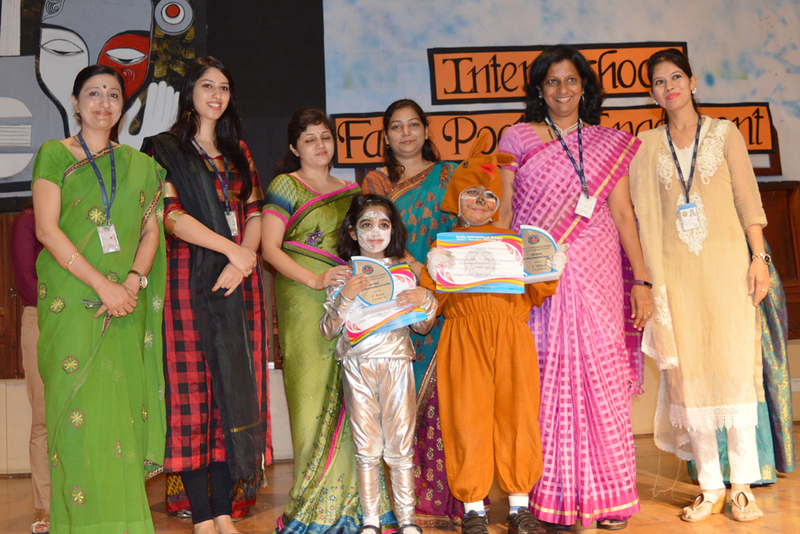 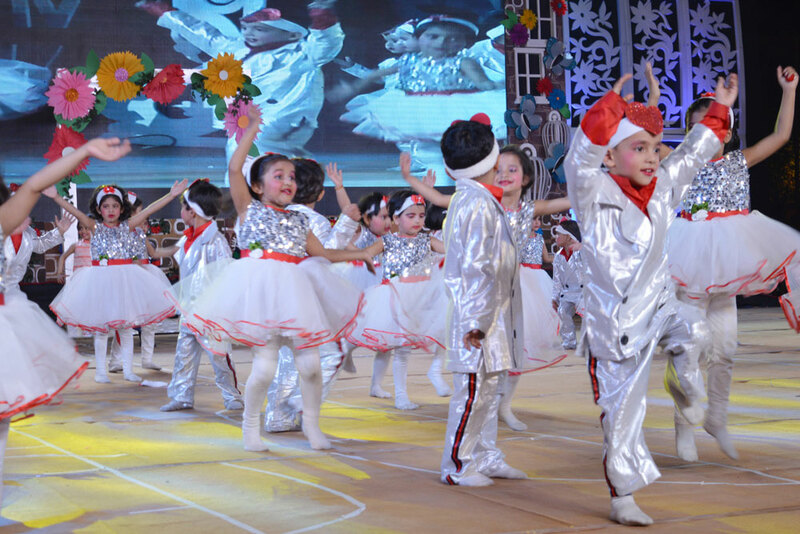 The participants dressed in vibrant costumes enthralled the audience with their theatrical skills. 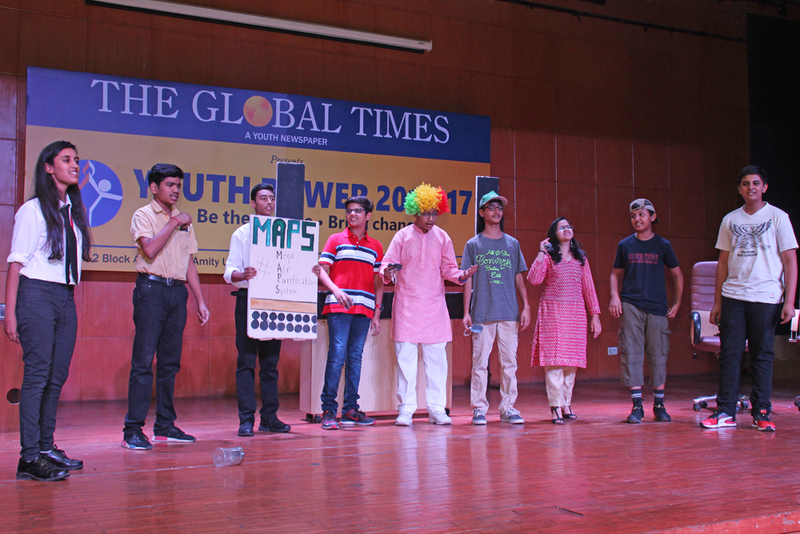 The school participated in the grand finale of seventh AYVM held on May 11, 2017. 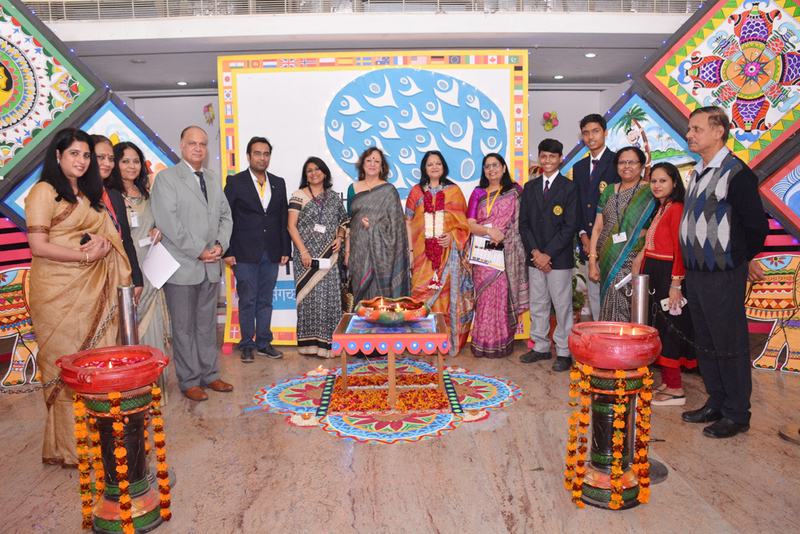 The students from all Amity International Schools discussed, deliberated ... [+] and debated on the current issue of ‘Gender equality through performance or reservation’. 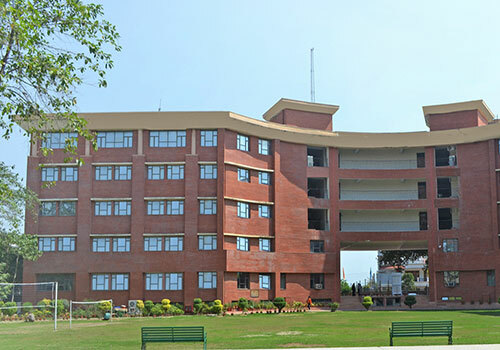 The school auditorium was converted into a Parliament and the session incorporated all the proceedings of the Parliament like introduction of bill, clause by clause discussion, voting and zero hour. 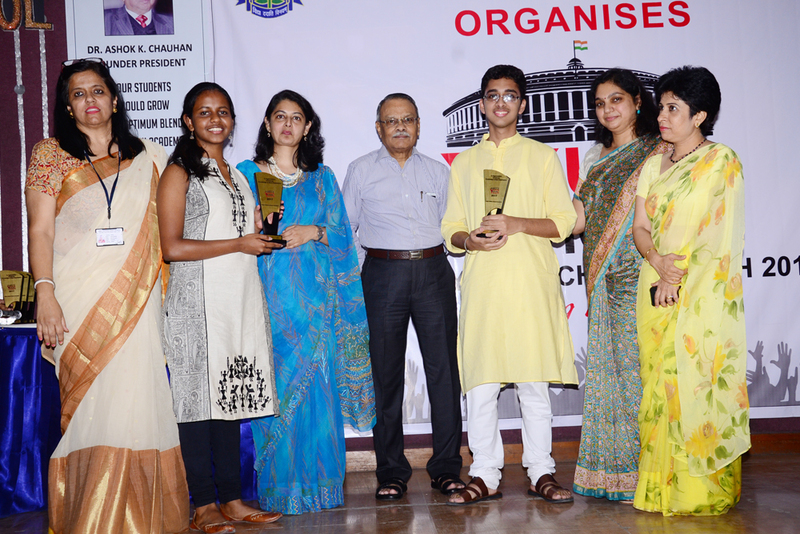 The session ended with prize distribution ceremony in nine categories including ‘Most Humorous Parliamentarian’, ‘Best Orator’, ‘Top Informed Parliamentarian’, ‘Best Question Raised’, etc. 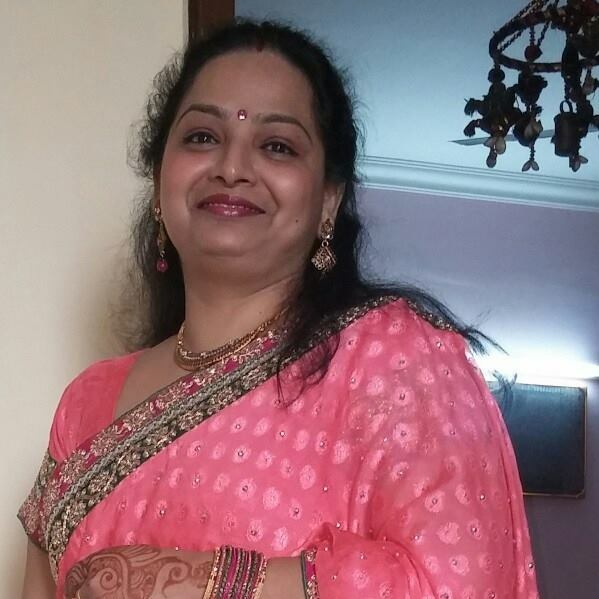 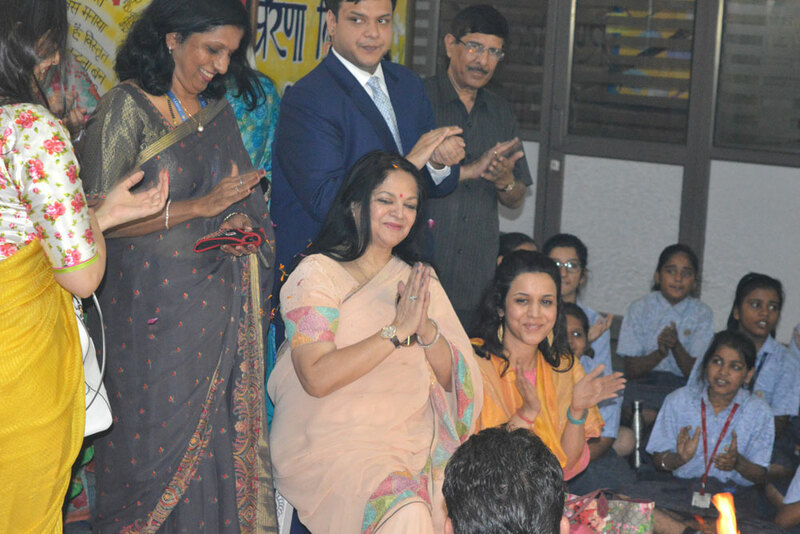 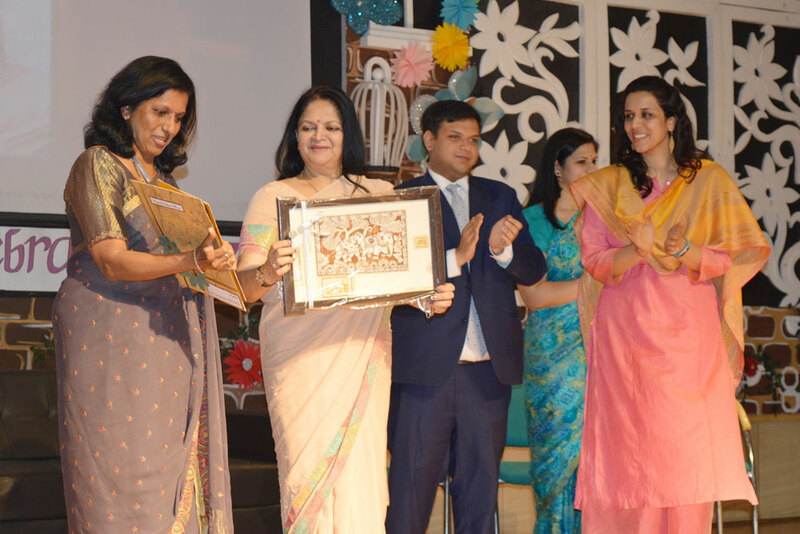 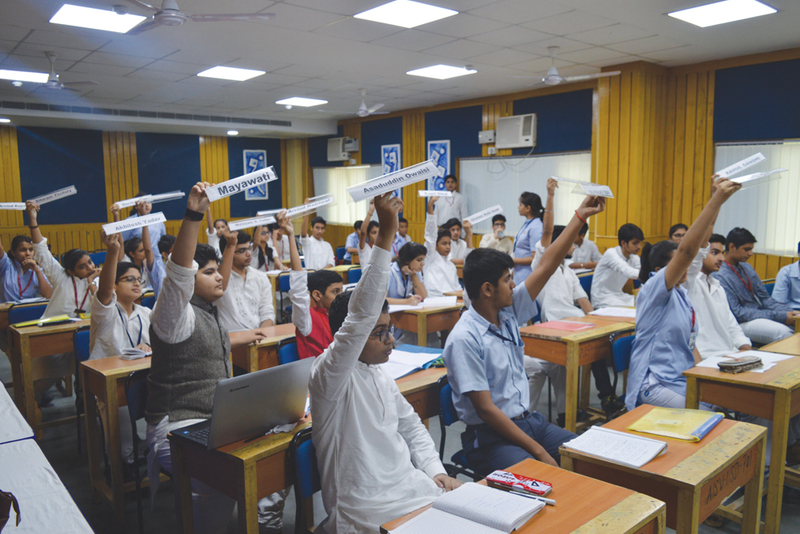 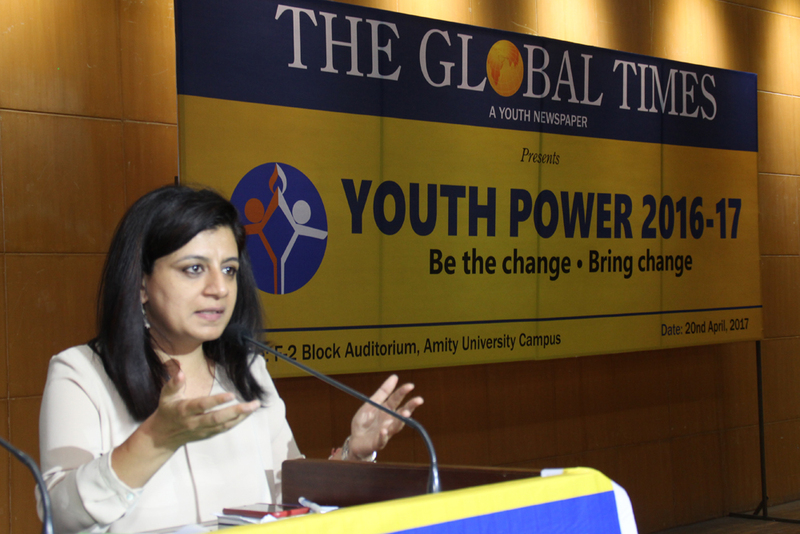 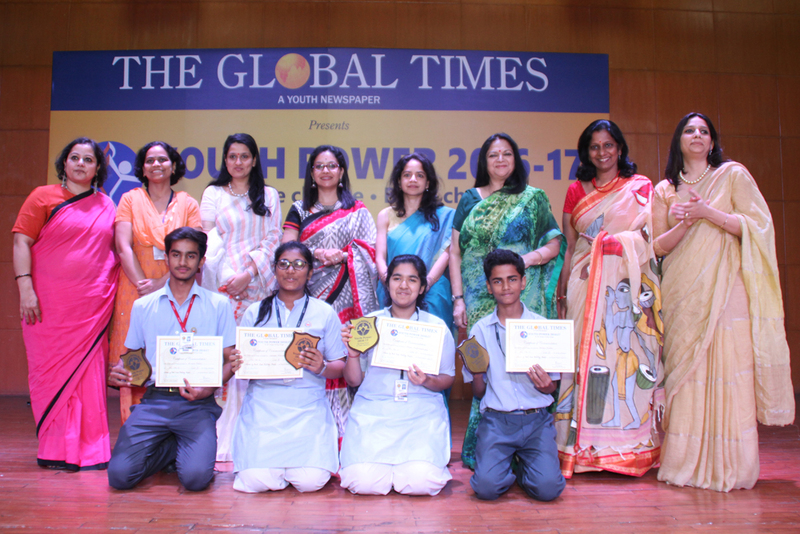 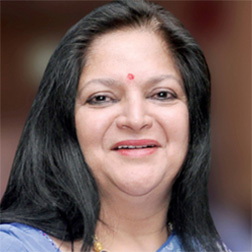 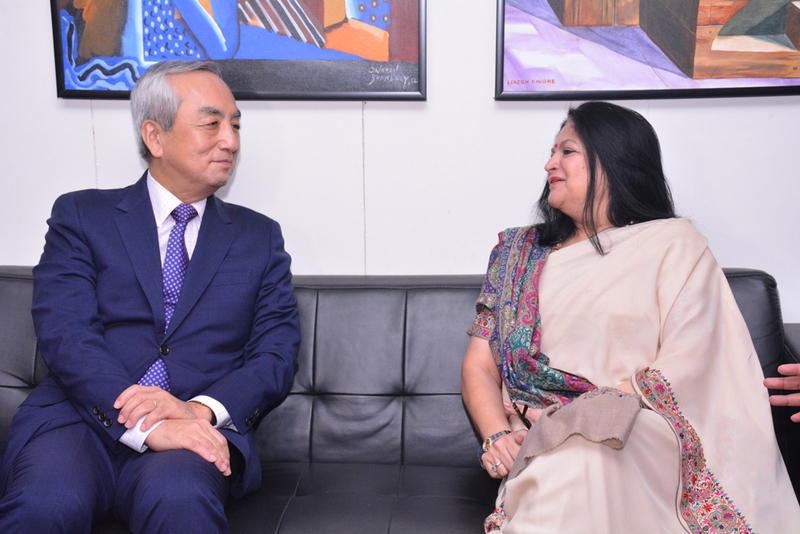 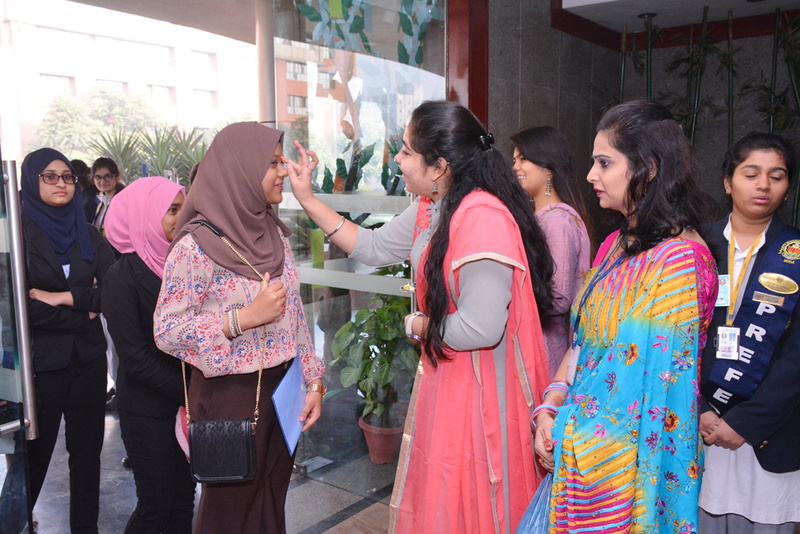 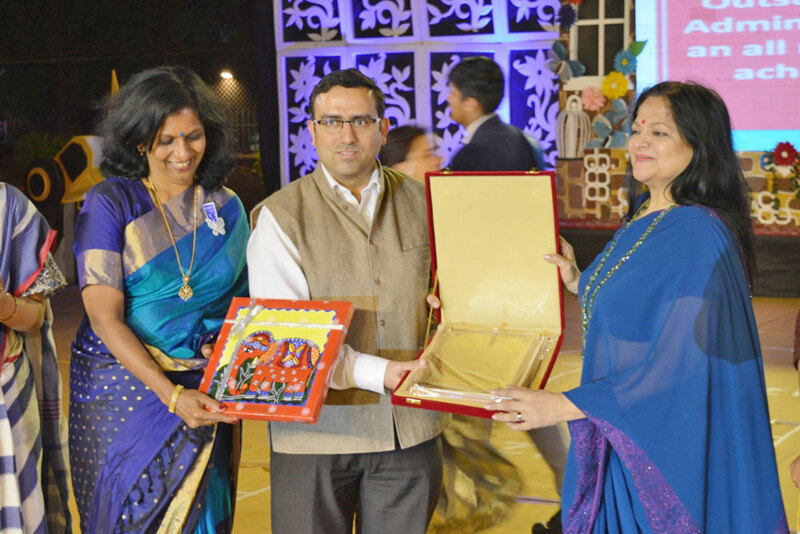 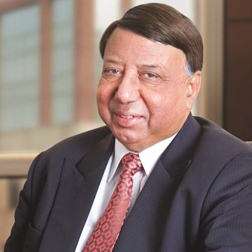 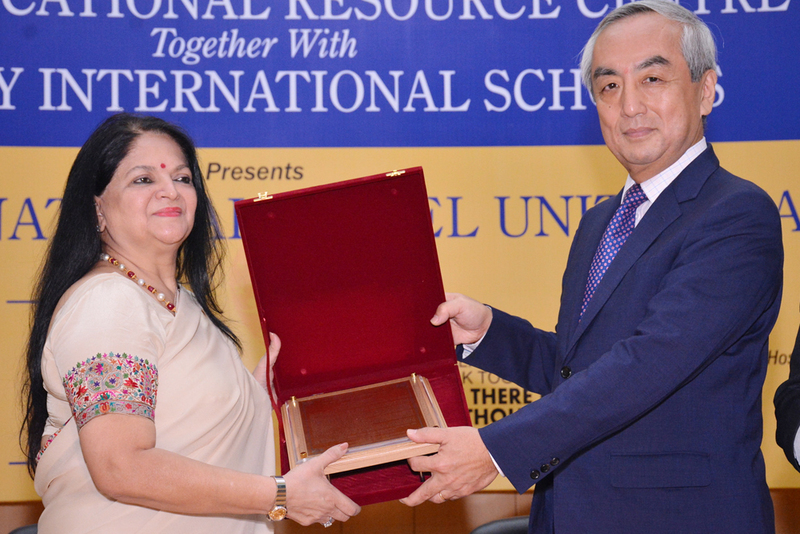 The annual ethical leadership programme, initiated by Dr (Mrs) Amita Chauhan, chairperson, Amity Group of Schools under the aegis of The Global Times-Amity’s youth newspaper, aims at ... [+] grooming students as harbingers of change. 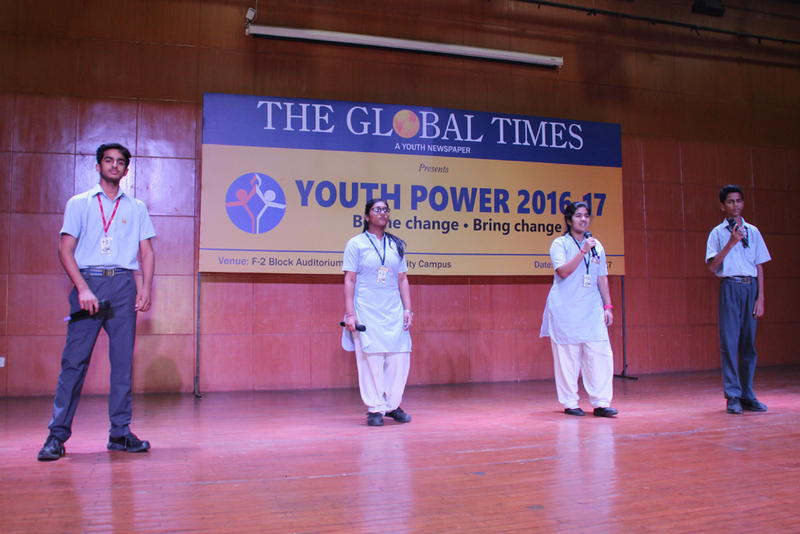 Young leaders from across all Amity International Schools work on different social issues by forming teams, researching topics, designing plans of action, generating funds and finally showcasing their work in the form of a presentation at the grand finale. 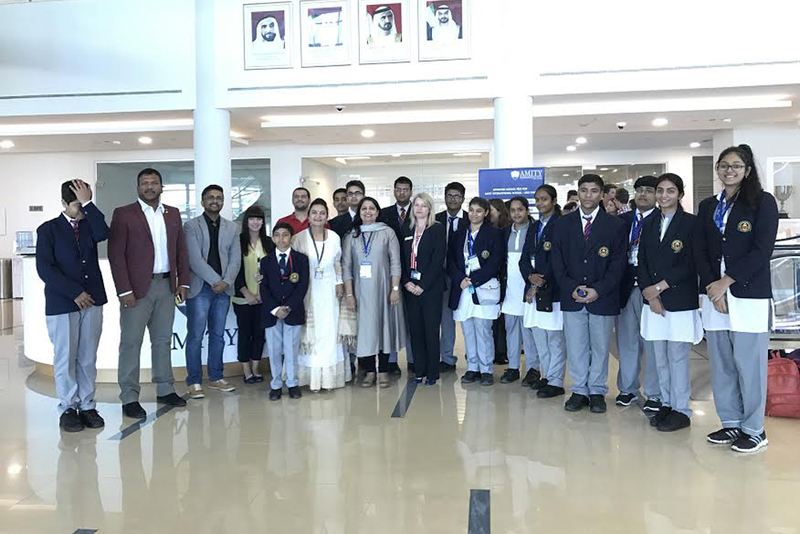 Sahaj Jaggi (IX-C), Sanchita Tiwari (IX-C) and Pratha Bhatt (XI-B) from the school participated in an international conference of Young Researchers on ... [+] Natural Sciences (YRoNS) hosted by Amity University, Dubai from December 16-20, 2016 on the theme ‘Innovations in Science and Technology’. 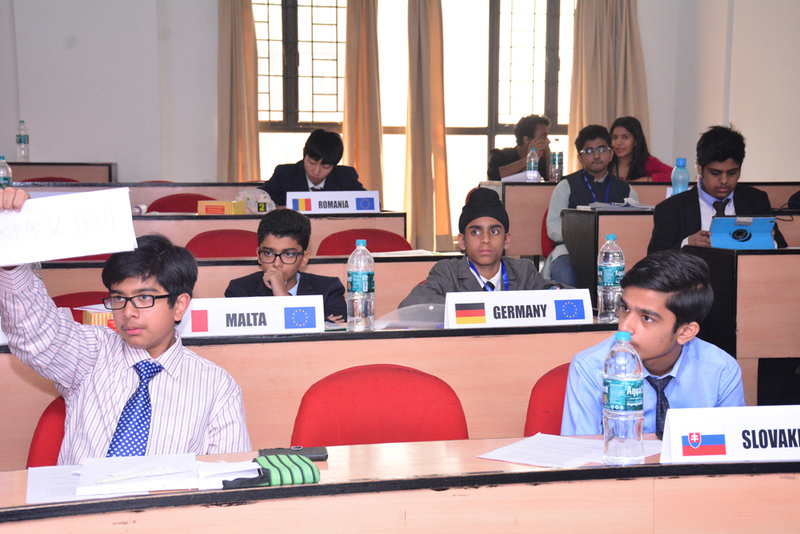 32 delegates from countries like Slovania, Germany, Hungary and India presented their projects. 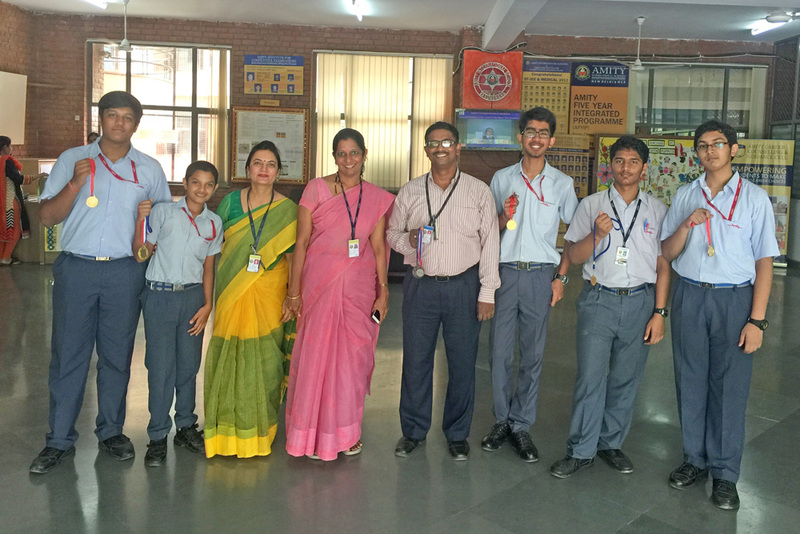 The school team presented an innovative device which can harness electricity from railway tracks. 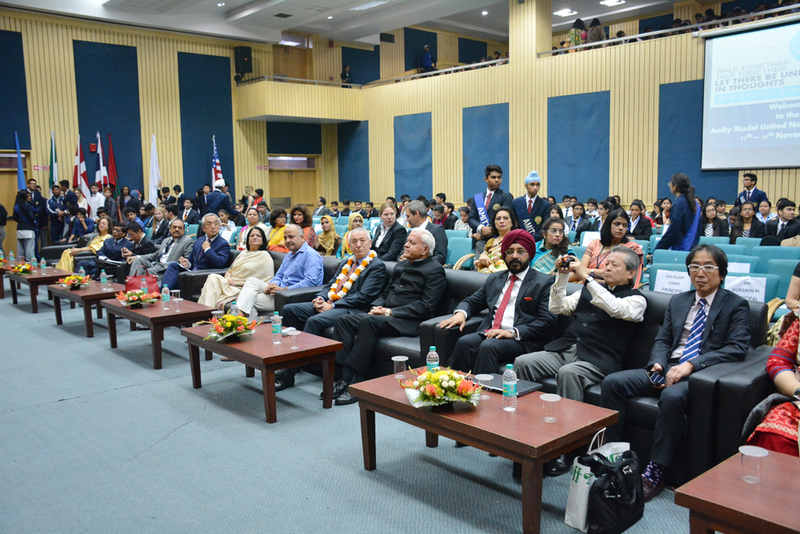 The conference saw some of the best minds and scientific talents from more than 20 countries across the Asia and Pacific showcase research by students in the area of Physics, Mathematics, Computer Science, Environmental Science ... [+] and Life Sciences. 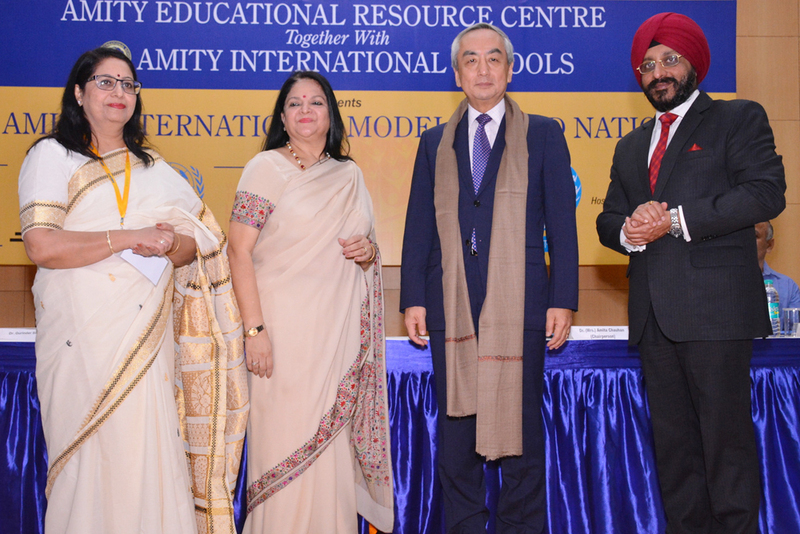 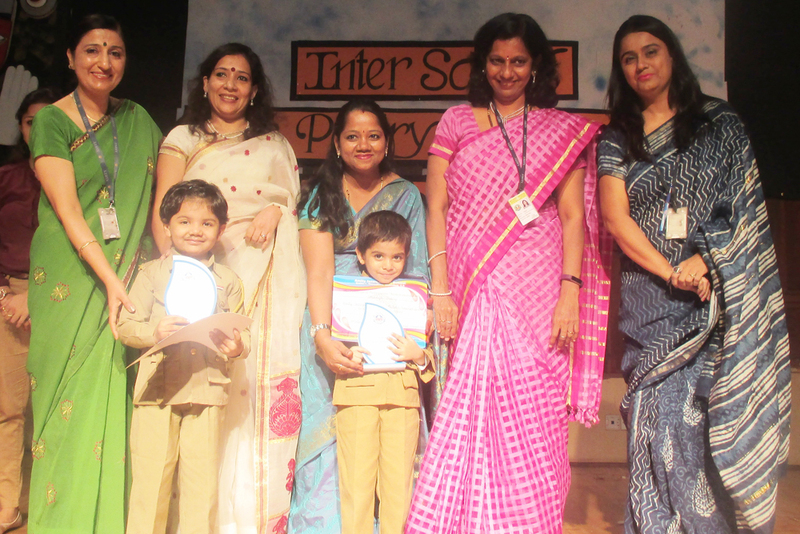 Out 40 projects presented from India, 24 projects belonged to Amity Group of Schools. 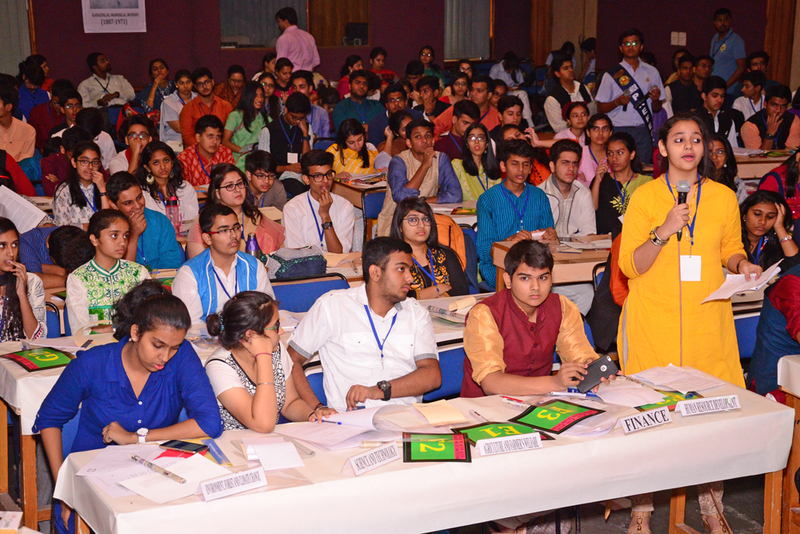 The Asia Pacific Conference of Young Scientists (APCYS) is the Asian chapter of the globally renowned Centre for Young Scientists (CYS) and has played crucial role in exposing young students to International Science standards. 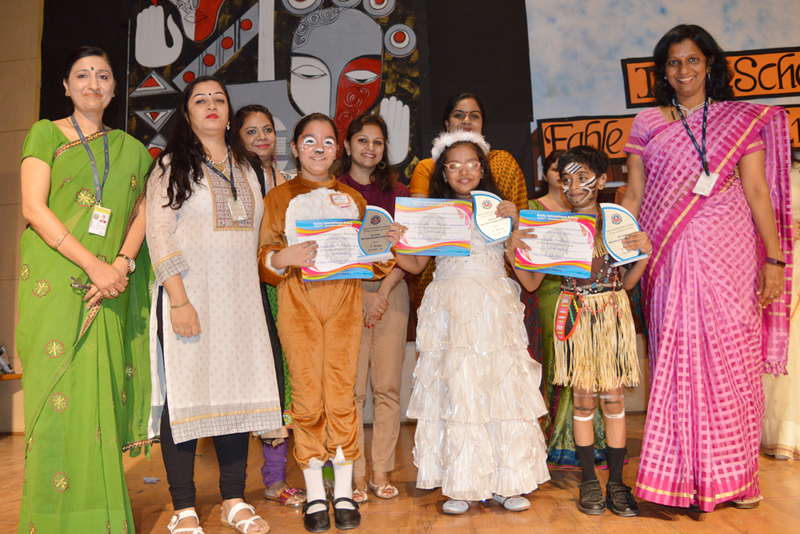 The school won first prize in events namely poster making, let’s part make-up, aquarium with paper plate; second prize in ramp walk, paper hat making and third prize in bead the thread race in the inter-school competition held at Modern School, Vaishali on October 27, 2016. 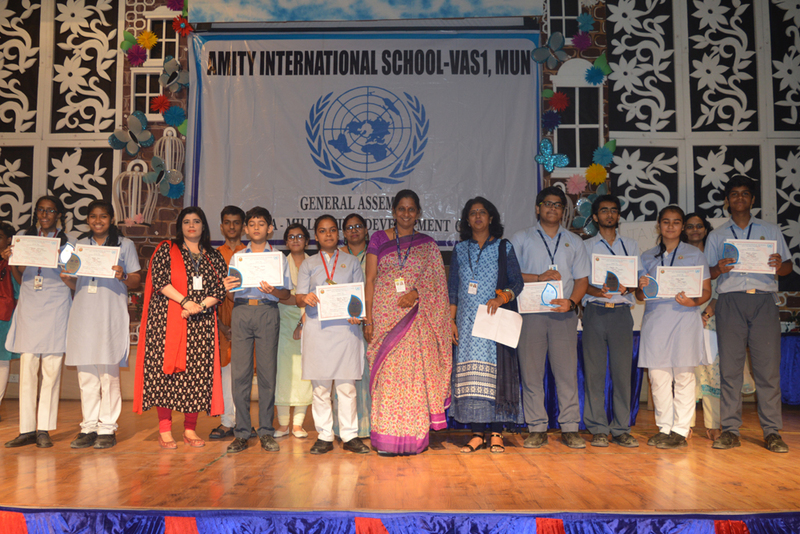 Students from Class VI-XII participated in the Model United Nations (MUN) conference on August 3-4, 2017. 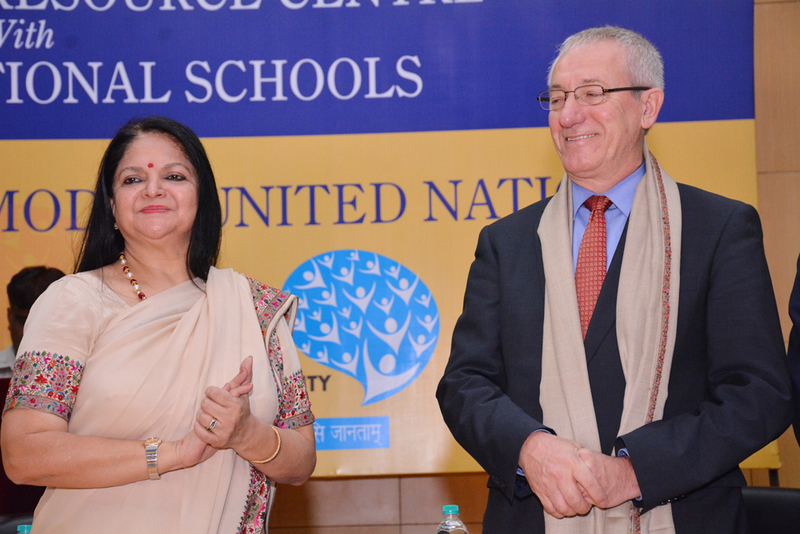 The conference aims at educating the participants about the current events, topics in International relations and agenda of ... [+] United Nations. 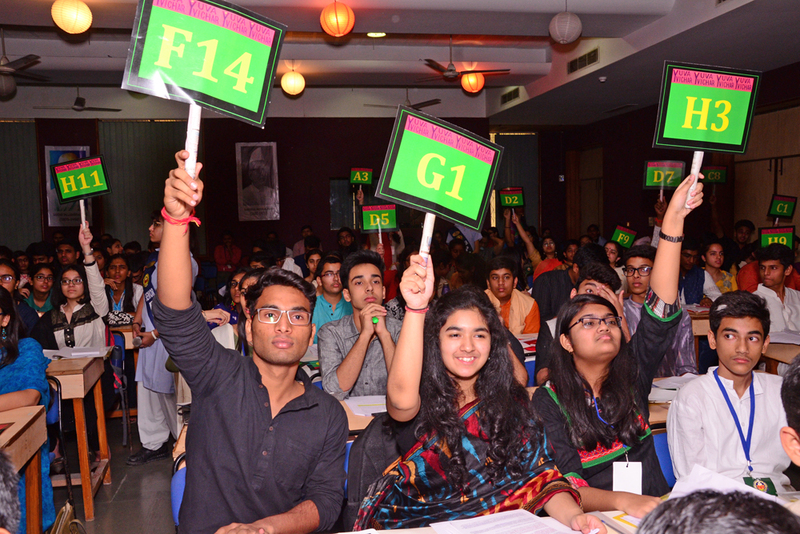 Two committees namely General Assembly and All India Political Parties Meet (AIPPM) discussed agendas like Millennium Development Goals and Demonetisation, respectively. 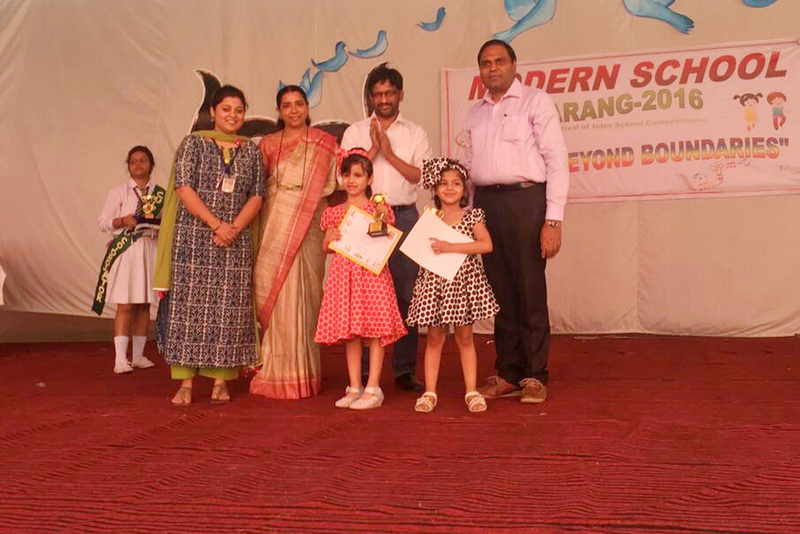 The participants were also awarded in various categories such as Best Delegate, Commendation, Best Character Display, Best report on MDG and Special Mention. 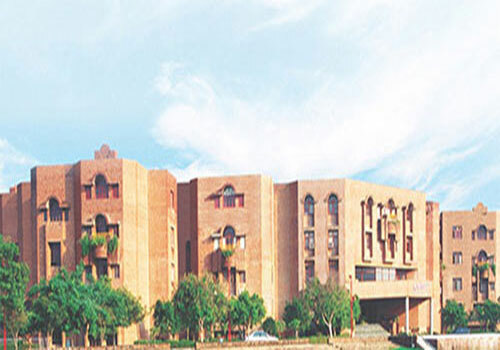 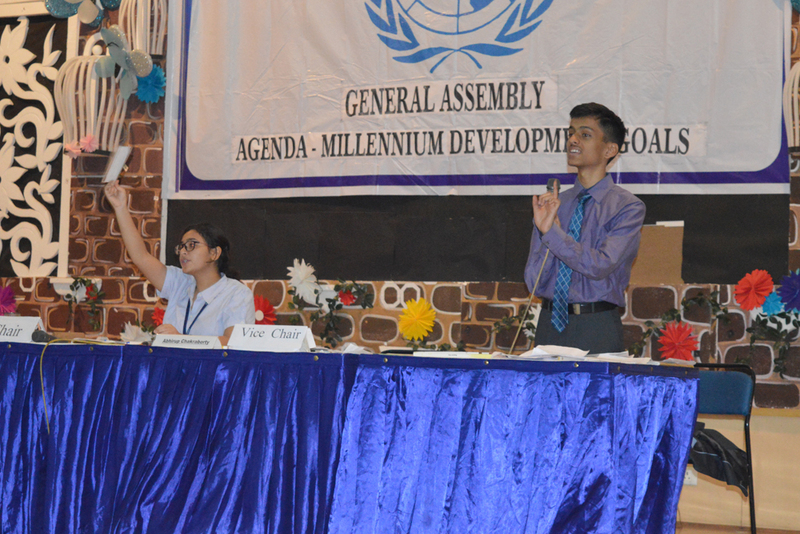 AIMUN introduced in the year 2010 is the largest international MUN hosted in India. 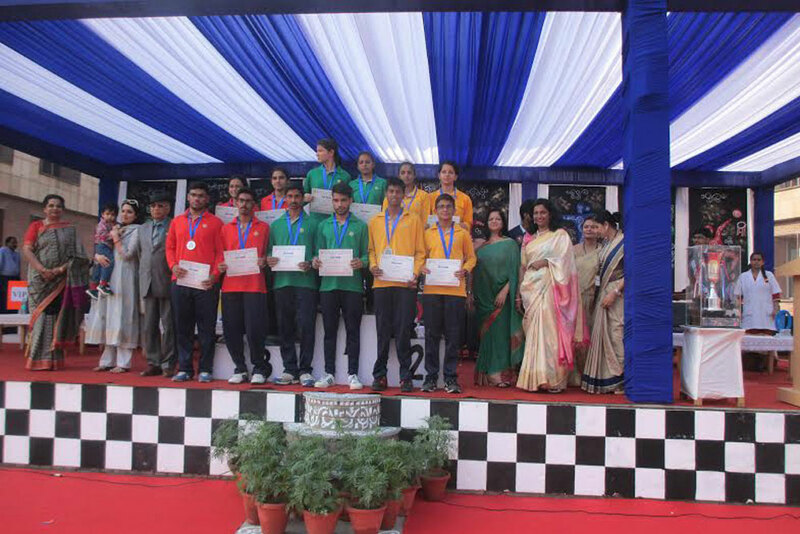 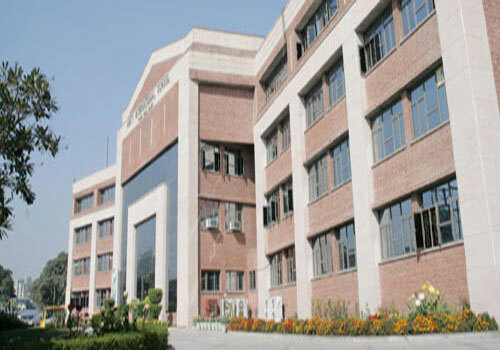 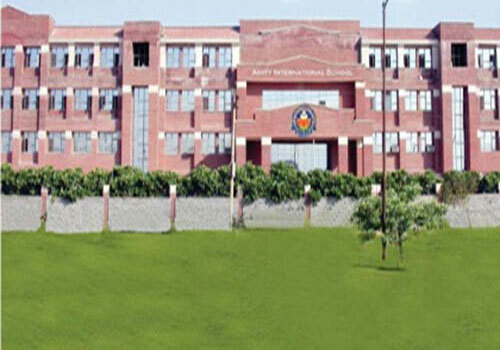 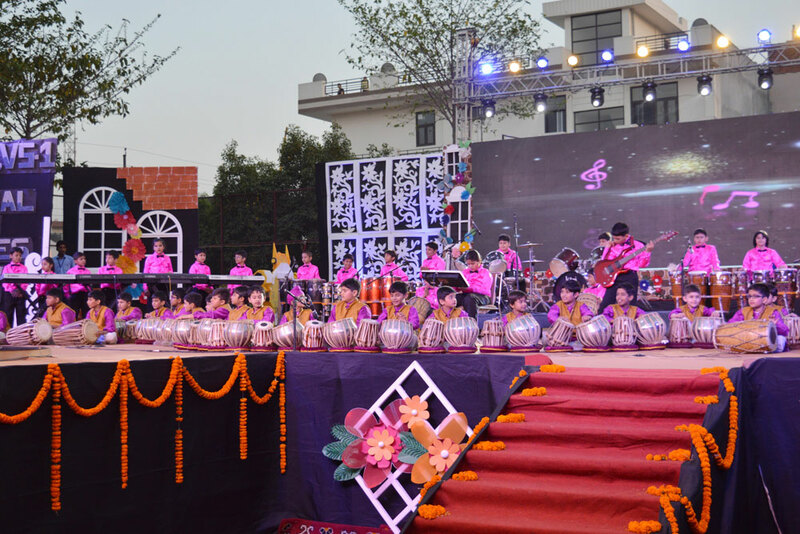 It is held every year at Amity University, Uttar Pradesh in the month of November. 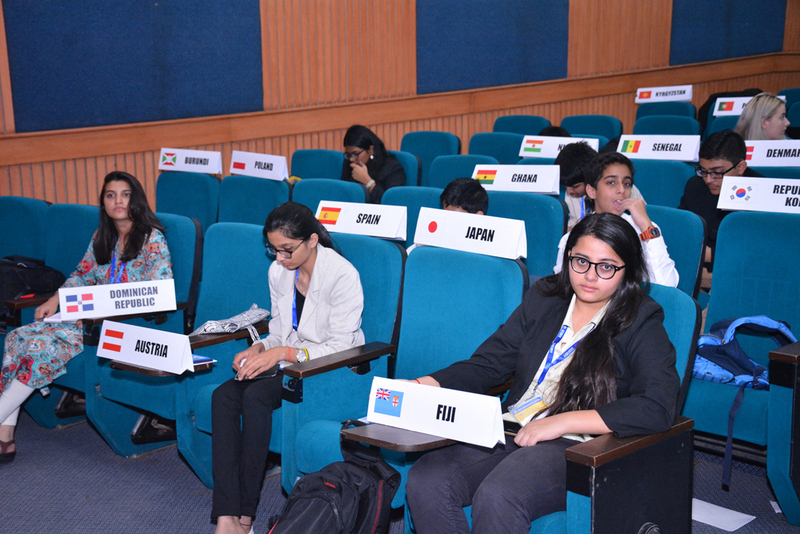 Over 500 students took part in the eighth AIMUN 2016 held at Amity University from November 17 to 19, 2016. 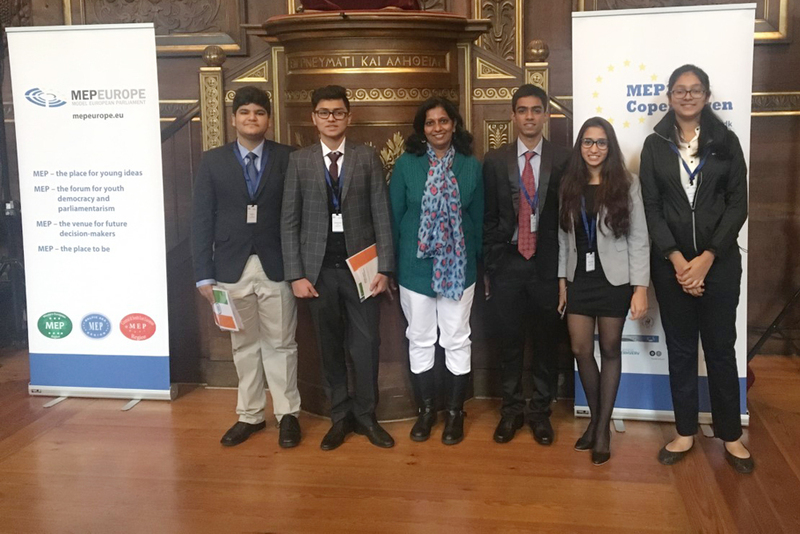 School Principal Valambal Balachandran and a student attended the Model European Parliament (MEP) at Copenhagen, Denmark. 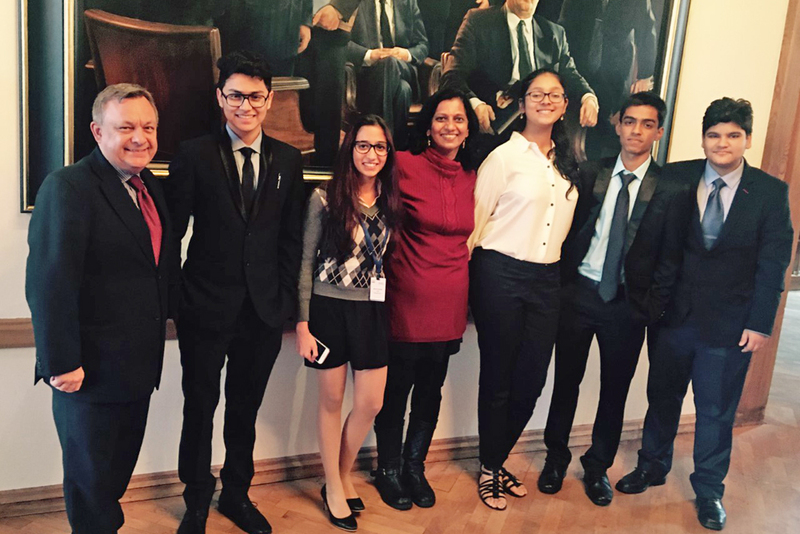 The opening ceremony was held at Copenhagen University on October 30, 2016 which was attended by Ambassadors of all European countries. 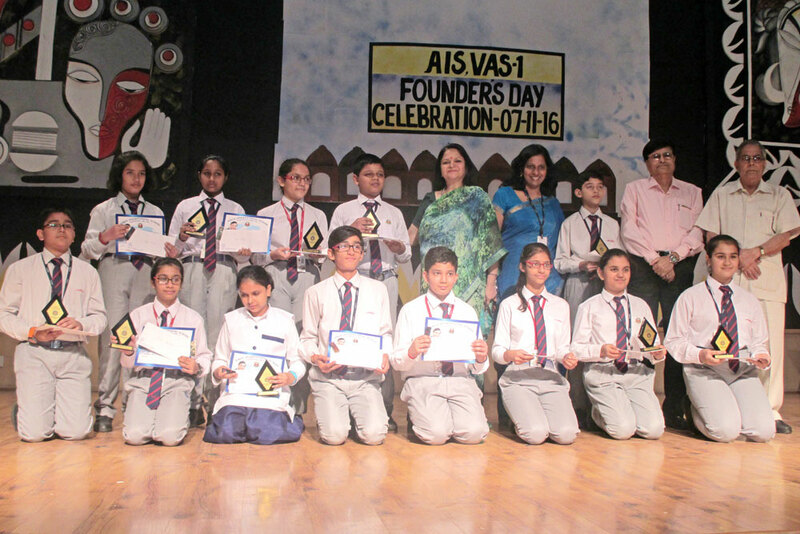 Team AIS Vas 1 received a special mention being the only Asian country at MEP. 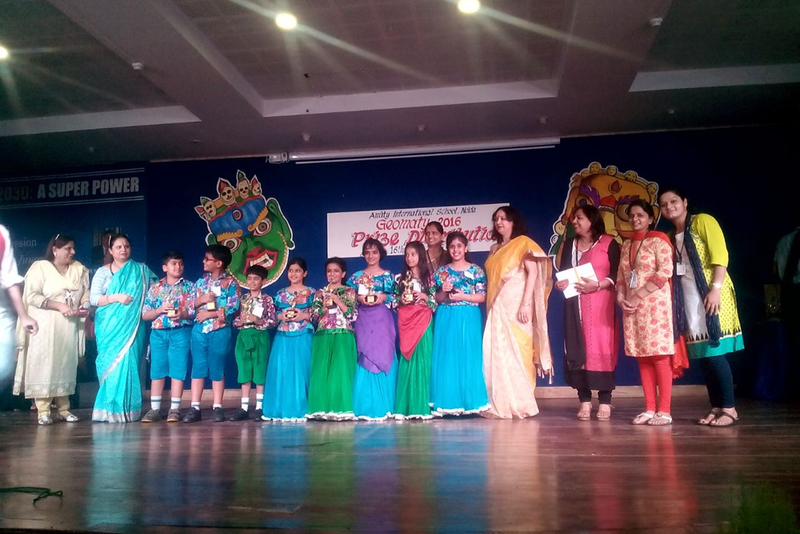 The students gave a commendable performance presenting their committees and their views considering their participation for the first time at MEP. 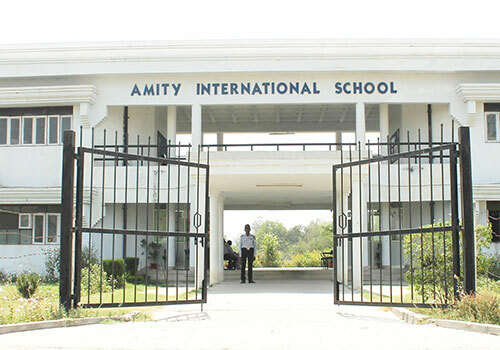 Getting into Amity was my first step towards success. 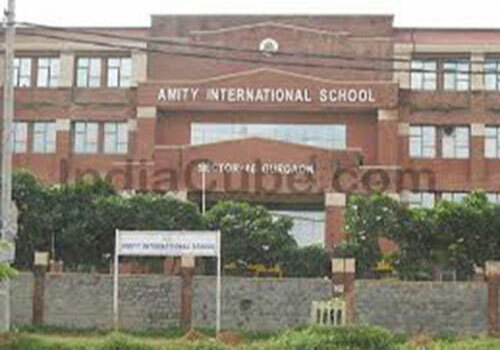 Amity taught me something I had never witnessed before. 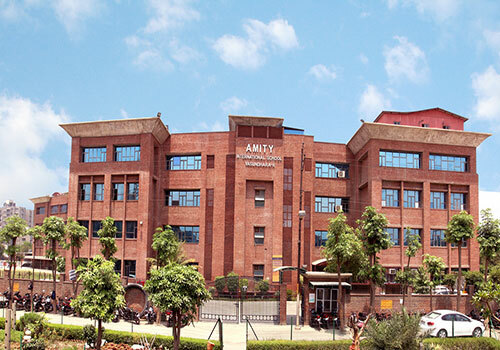 As per my experience, quality of education in Amity is by far the finest. 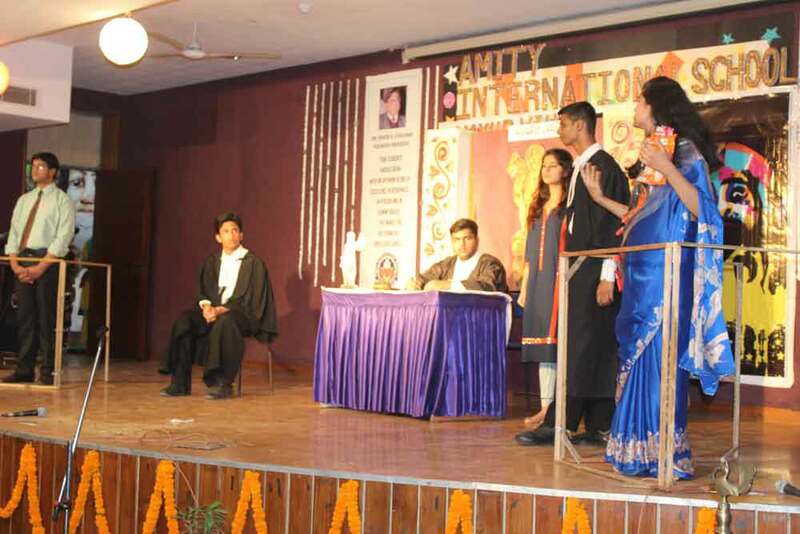 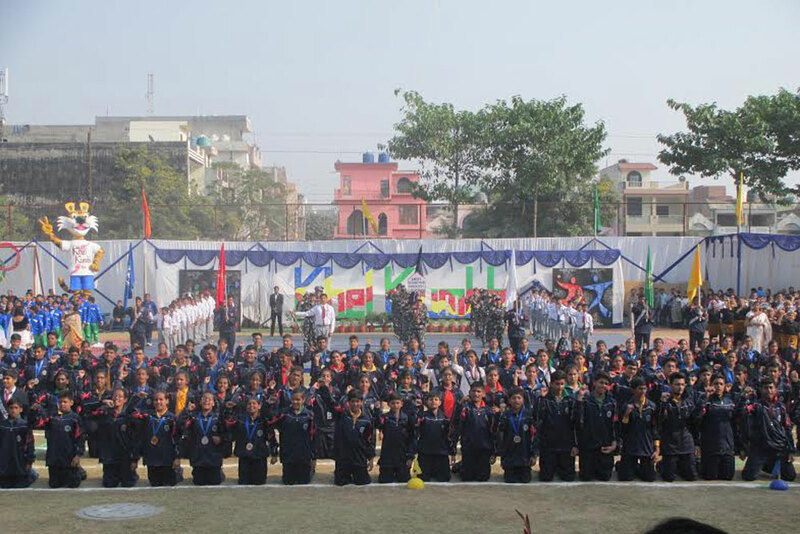 Rather than classroom bound education system, Amity provided the exposure to different educational events like Amity International Model United Nation conference, Vasudha, Yuva Vichar Manch, etc. 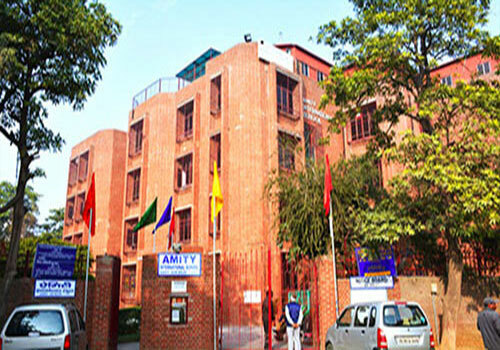 "I spent 7 years in Amity and I would proudly say that my experience here was remarkable. 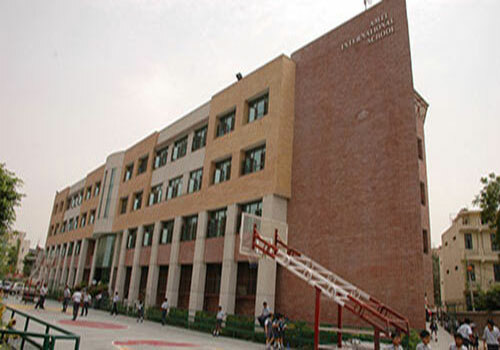 The teacher here were so close to the students and the friendly atmosphere never let me down. 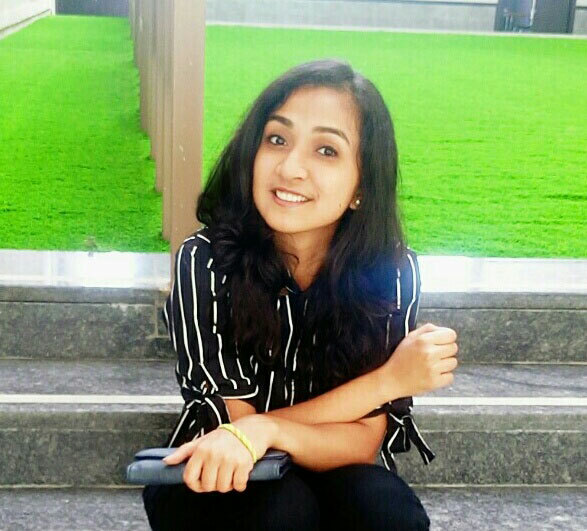 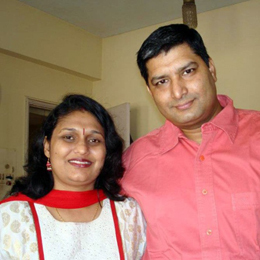 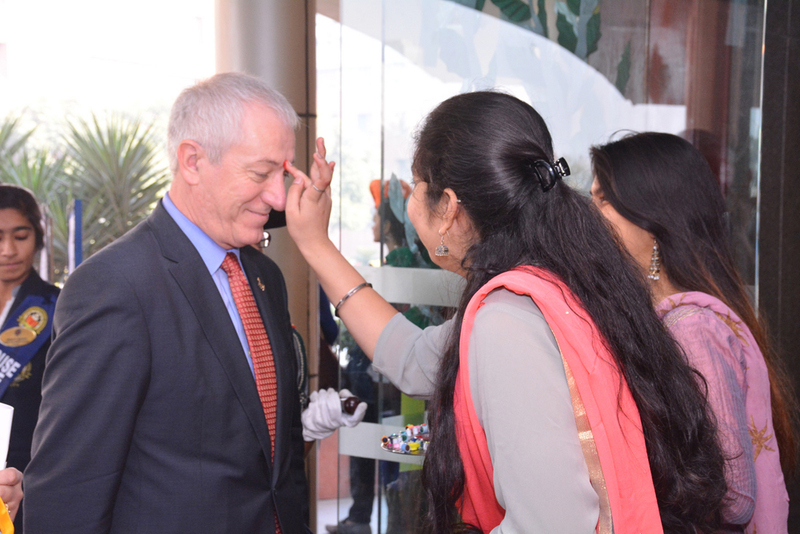 This place added a lot to my persona and gave me a number of opportunities to groom myself." 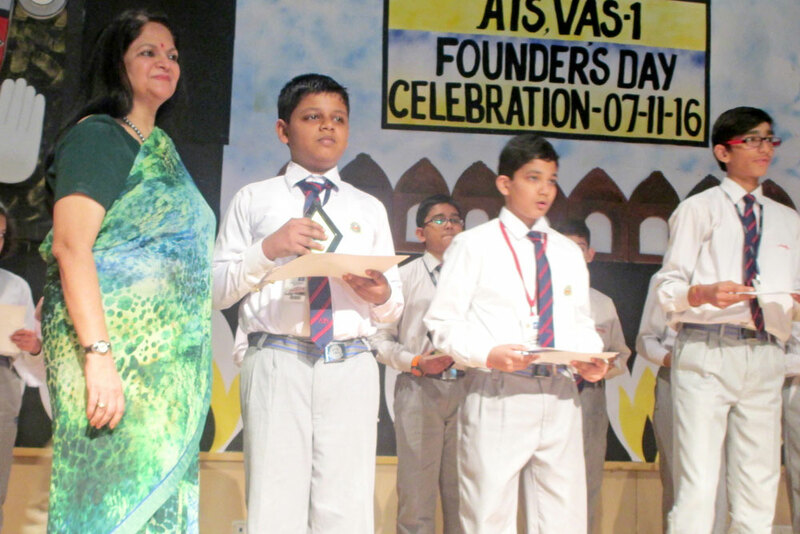 It was second week of August 2012 when my son, Archir Bansal first entered the school with lot of apprehensions, since he had his education from Primary school to 6th class in International school in South Korea, wherein the teaching pattern, evaluation system & syllabus were quite different from the ones we use to have in India. 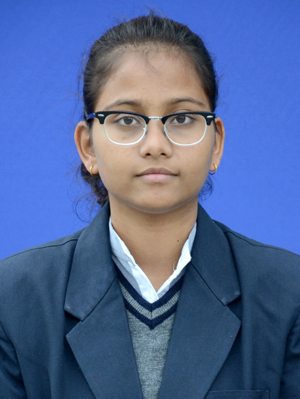 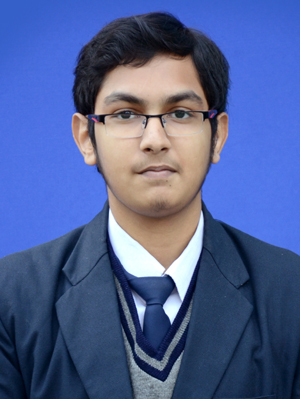 Shubham Ghoshal, who joined Amity was an intelligent, disciplined and well-mannered child, but was extremely reserved and reticent. 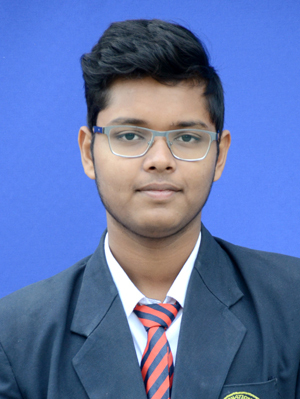 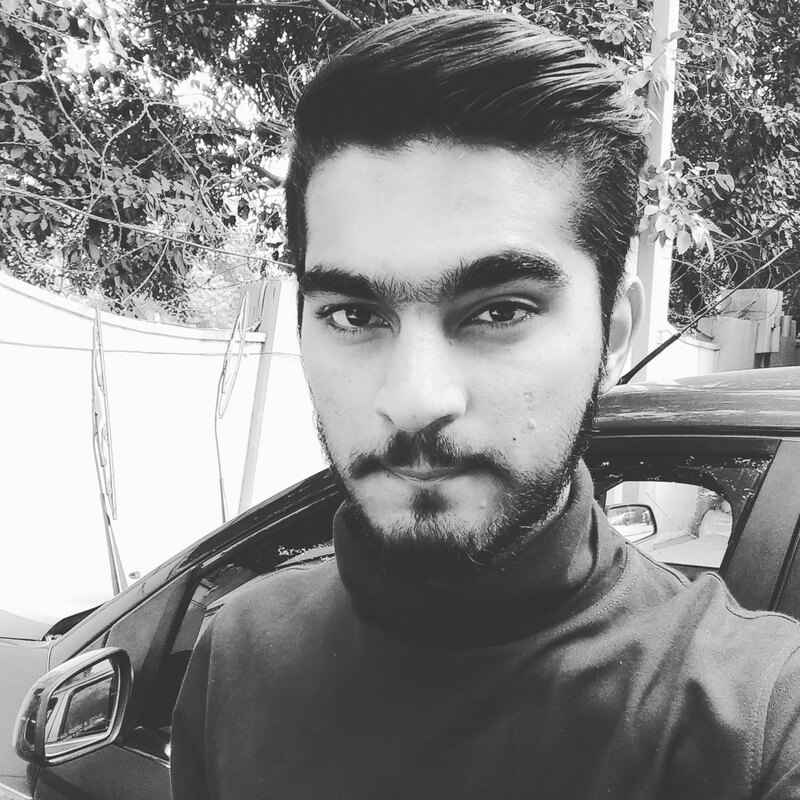 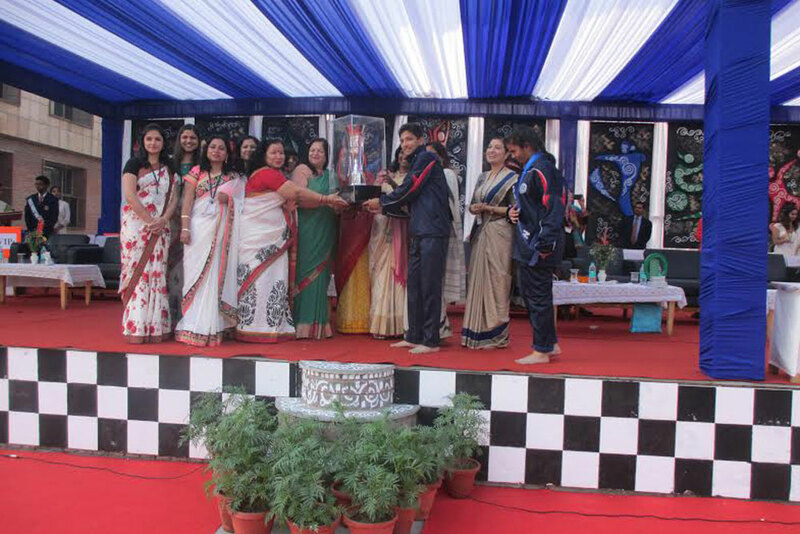 I find no words to commend the effort that the school has put in, to recognise his abilities, to make the right opportunities available to him, and in sharpening his aptitude, in supporting and encouraging him, in facilitating his participation, in providing him logistic support, accompanying him on outstation trips and always taking utmost care to have him perform at his best.